What’s On at the Club…..
Thursday, 16 August – Volunteers PLEASE! 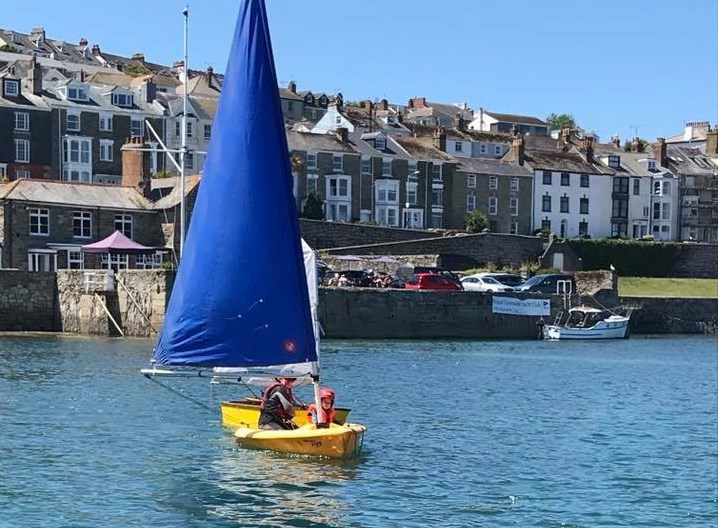 A request for volunteers to help serve teas on our Regatta Day during Falmouth Week on Thursday 16th August. Also, to all those lovely cake bakers, please let us know if you can bake a cake for the day. If you can help with either please contact Pam Cox, Social Secretary – pamela@cox54.plus.com or 07866 815430 or Lyn Sissons, Rear Commodore Social – lynsissons@googlemail.com or 07870 846601. THANK YOU! A reminder that the next junior sailing session is this Sunday, 22nd July from 2-4pm. Please let Melody Hitchens know if you are coming along so that she can plan the session. Children should be there in good time and be changed ready to start at the specified time. If anyone has their own wetsuits, buoyancy aids, etc it may be worth them bringing them along. I would like to thank all members who were at the club last Friday, for their patience and understanding, in which people had to wait to be served for drinks. Unfortunately due to sickness and another member of staff on annual leave, we were only able to staff the bar with two team members when usually there are 4 on duty. I hope that this did not ruin your evening too much. I would also like to thank Gemma and Adam who had to deal with these exceptional circumstances in trying to serve everyone as quickly as humanly possible. Once again please accept my apologies. Tickets for the Commodore’s Charity Party in support of the Commodore’s Charity ‘Blind Week Sailing’ are now on sale. For just Â£20 per person there will be live music, a raffle and chargrill food. A limited number of tickets are available for this event so make sure you add your name to the list or use the link below to reserve your place! 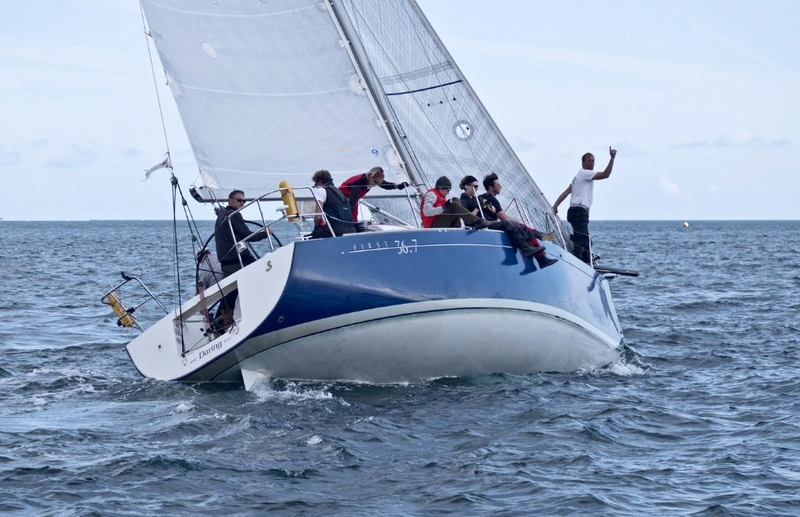 As it is a charity event, payment is by cash or cheque only (payable to ‘RCYC Commodore’s Charity’). 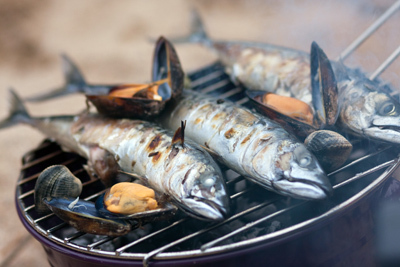 You catch it – we’ll cook it! Your fish, freshly caught – we will cook it for you and serve with fries and salad for just Â£6.50 per plate. See the Chef or speak to one of the bar staff for further details. 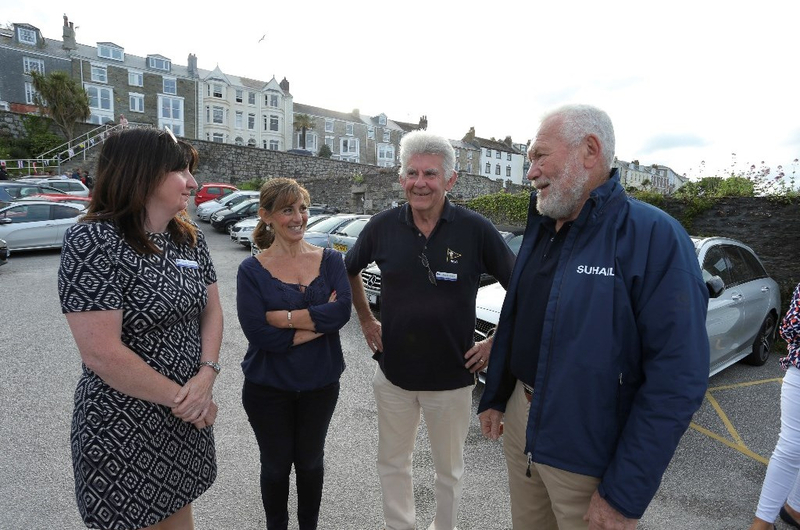 The Golden Globe Race organisers were very pleased with the events for the Suhaili 50 Falmouth Parade of Sail which received significant press coverage around the world. Below is an extract from the thank you received from Barry Pickthall, Golden Globe Race Media Co-ordinator. 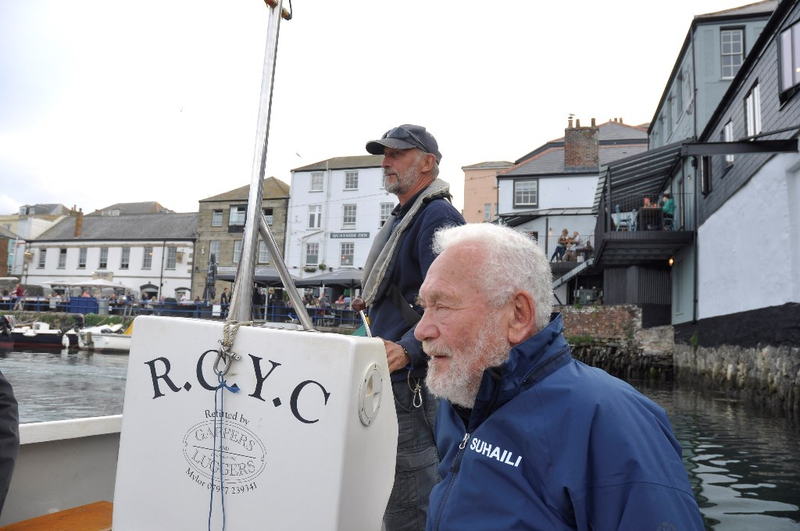 “On behalf of Don and myself, a huge thank you for all that you and your members did to make the Suhaili 50 Falmouth Parade of Sail such a memorable event. I do hope everyone from the Royal Cornwall enjoyed it as much a Sir Robin did. 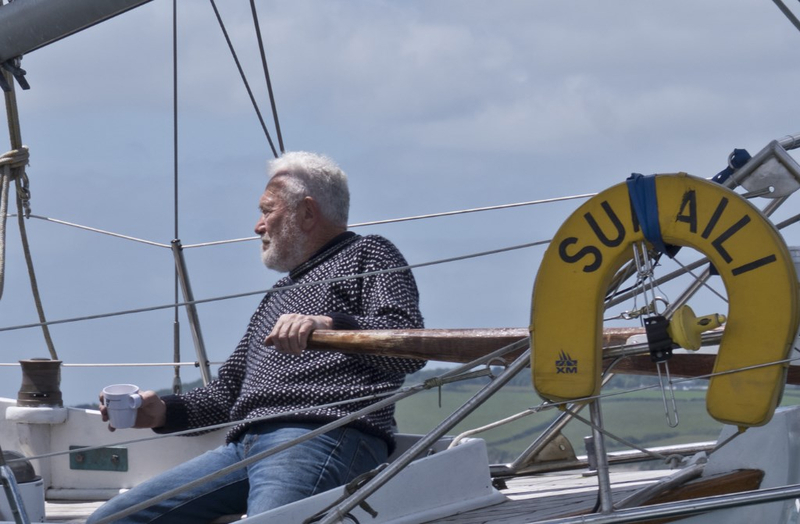 I think we did him proud and gave him the recognition he richly deserves for what was the greatest small boat voyage during the last Century. A reminder of our summertime hours – the bar and catering service is open all day from Wednesday through to Sunday serving afternoon teas and drinks. Click on the link to see full details of opening hours.